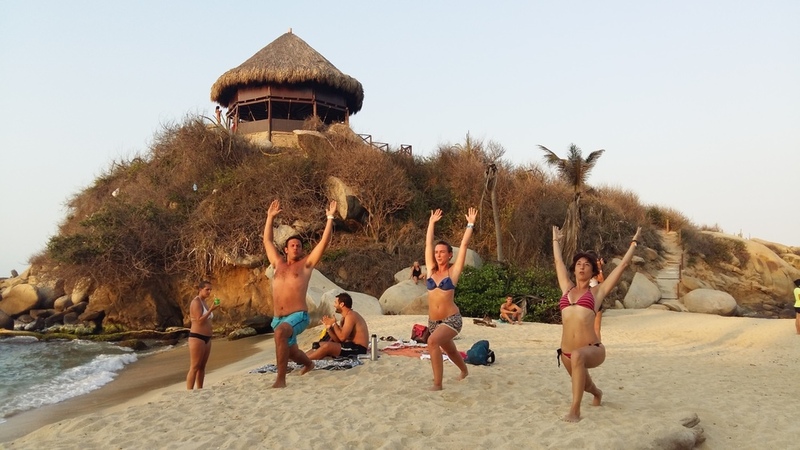 Yoga internships Colombia: teaching practice and further training for newly qualified yoga teachers. Teach and work in a Yoga studio in the beautiful city of Medellín, Colombia in South America. 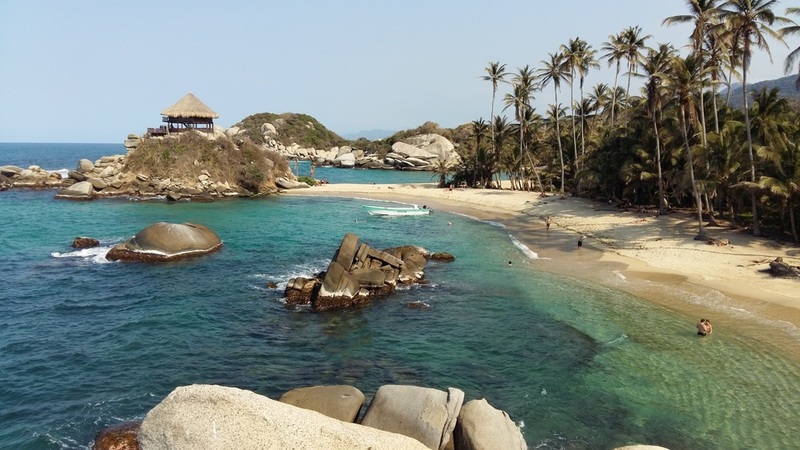 From tropical jungles teeming with life, which house 10 percent of the world's biodiversity, to snow-capped mountains, endless grassy plains, deserts, thriving metropolises and white sandy beaches - there's always something new to discover in Colombia. 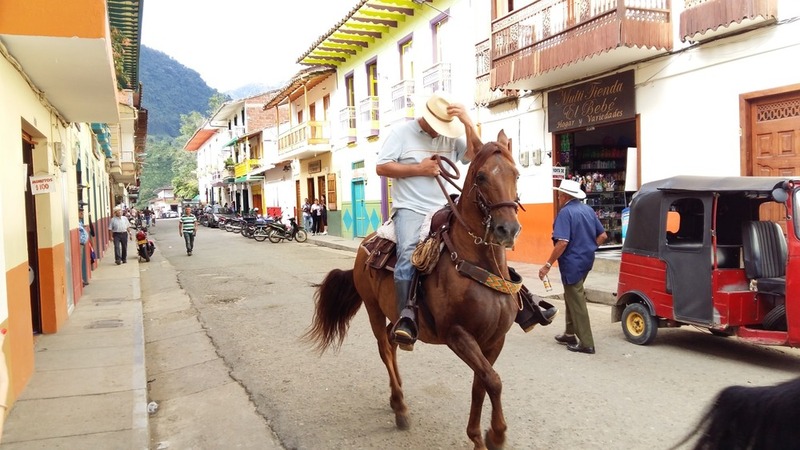 Gone are the days when Colombia was a conflict-ridden no-go zone; people are enjoying the benefits of peace and stability, and the culture is undergoing a resurgence. 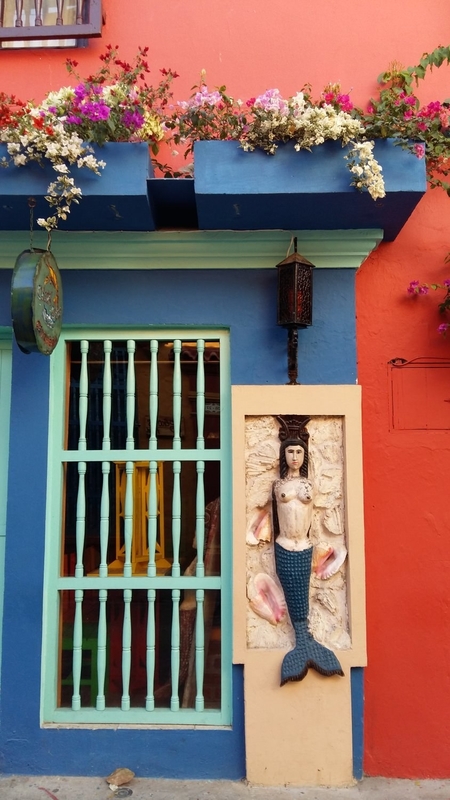 The cities buzz with life, and have been named among the most impressive and creative hubs of the modern world, melting pots of Colombian, North American and European culture. You won't find a more friendly and honest people than the Colombians! Located in a green valley of the Andes mountains, Medellín is blessed with the perfect climate and has been nicknamed 'the city of eternal spring'. It is one of the most impressive urban centres of Latin America, demonstrating how investment, good city planning and regular cultural events can transform people's lives. The international media is cottoning-on to its success, with articles appearing in the Guardian, Wired and the NY Times, among others. "Medellín, Colombia, has kicked its old reputation: It is now a cultural hub where natural beauty, boutique hotels, high-minded designers, and the wildest food and nightlife in South America come together. Wander the city’s warren of verdant alleys and you’ll encounter arty locals sipping java at single-estate coffee shops and a crop of young designers in eco-chic showrooms. 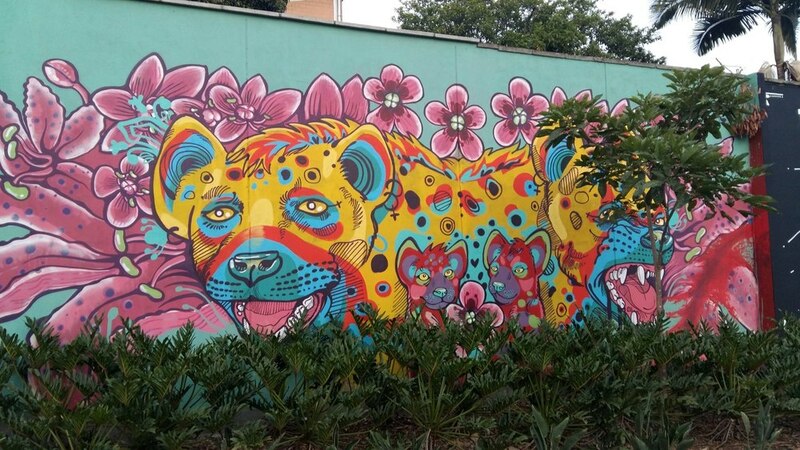 This year, a creative undercurrent is thrusting Medellín to the cutting edge of urban development." - From Vogue - check out the full article here.